Colin is a qualified Triathlon coach and swimming instructor working in Singapore. He is qualified in CPR and AED first aid. Triathlon coaching is available to adults and swimming instruction is available to adults and children. Colin swam competitively in Ireland through school and university. He has worked as a lifeguard in Ireland and the USA and as a swimming and water safety instructor in Ireland. 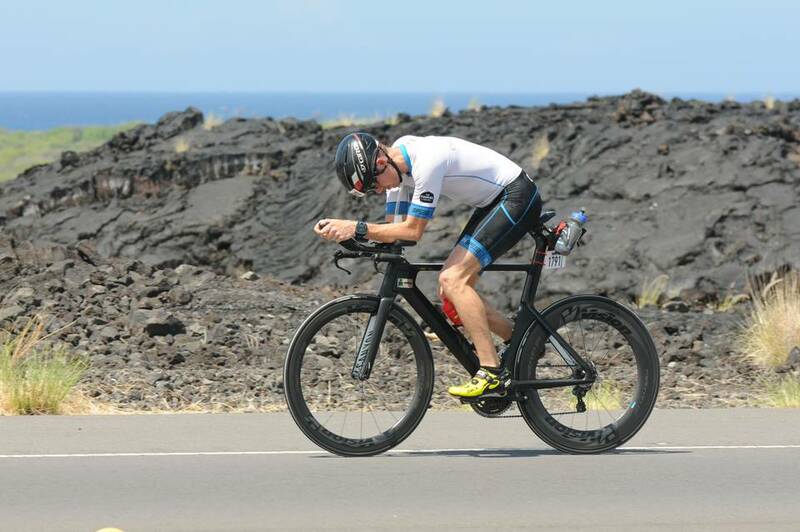 Colin is a Kona qualifier and well known elite age group triathlete in Asia. Recent highlights included being the 2017 overall Metasprint series champion in Singapore. In 2016 Colin won the Desaru 113km triathlon in Malaysia and the Singapore Aquathlon. Highlights of 2015 included winning the Metasprint Aquathlon and Singapore International Triathlon in Singapore, winning his age group at Ironman 70.3 Vietnam, Ironman 70.3 Philippines and the Laguna Phuket triathlon. He was ranked 2nd globally in his age group in the Ironman All World Athlete program in 2015, was 14th in his age group in the Ironman 70.3 World Championships 2015 in Austria and was 22nd in his age group in the Ironman World Championships 2017 in Kona, Hawaii. Colin enjoys passing on his passion and experience in the sport to others looking to improve their capabilities.